Without treatment, people with AIDS typically survive about 3 years. 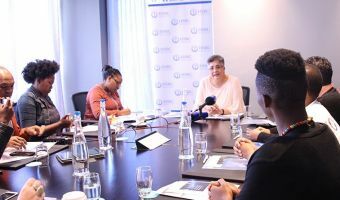 In SA, many citizens are affected by HIV/Acquired Immunodeficiency Syndrome and access to treatment, fairness in the workplace and the right to privacy are issues which have been debated for many years. 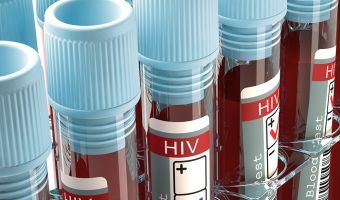 HIV risk and transmission among male-male partnerships continues to be inadequately studied in many countries and under-represented in national HIV surveillance systems and in targeted prevention programmes. 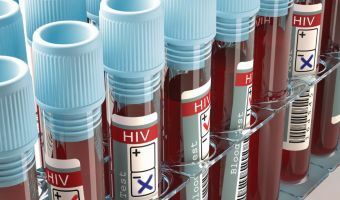 According to the World Health Organization (WHO), injecting illicit drugs is a major risk factor for the acquisition and transmission of HIV, accounting for approximately 5% to 10% of all cases of new HIV infections worldwide. Cryptococcus is the most common cause of meningitis in adults living with HIV in sub-Saharan Africa. Estimates of national, regional, and global burden of cryptococcal meningitis are crucial to guide prevention strategies and identify needs for diagnostic tests, antifungal medicines, and medical supplies, such as lumbar puncture needles and manometers.